Last year, my friends and I wanted to take our holiday expeditions to the unbeaten track. Not many people outside Kosovo have heard of Valley Rugova but our internet searches triggered our interest and we were soon on our way for three days of sight seeing. 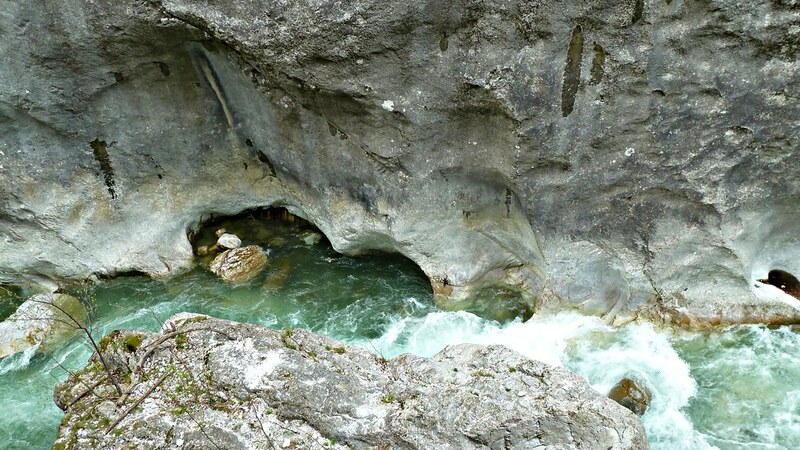 Rugova is a 17 kilometer valley filled with true spectacles for the eye. In the ancient days, the valley road was used by traders with caravans to Peja-a popular commercial center then. We did not have to worry about drinking water during our travel as Rugova valley is dotted with fresh water springs for everyone to drink. There were signs along the way indicating various trails that hikers would like to explore. We tried the shorter water trail which led us past wooden bridges and stone steps to the most spectacular waterfall I have ever laid my eyes on. The Liqeni trail leads to a small mountain lake where you can dip in and enjoy the tranquil landscape. If you love to climb, try the Hajla Mountain trail to the peak where you will catch breathtaking views of the world below. It is true that if you plan to travel to valley Rugova, a pair of good hiking boots is important if you want real fun. There is a canyon on the valley which is only accessible with help of a guide. The good thing is that there many English speaking guides to show tourists around. You can carry your own food while touring this lovely valley or choose to sample some local delicacies in restaurants in the area. There are plenty lodgings and cabins where backpackers can sleep for the night at a small fee. It is interesting to sleep in cabins owned by locals as you get to know how friendly they are and the best places to visit along Rugovo Valley. My most memorable memory of this Valley Rugova was in the cable overlooking the thundering river down below. After a bird’s eye view of the valley, all I wanted to do was sit back and relax after a nice meal of beef and mushroom sauce. I was quick to sample the fish dishes that are so popular in the area and needless to say, everything was so finger licking good. I will definitely be travelling back to Rugova Valley as it is the home to beautiful flora and fauna not to mention super friendly locals and tantalizing cuisine everywhere I turned. Travel to Valley Rugova to experience a true outdoors paradise.